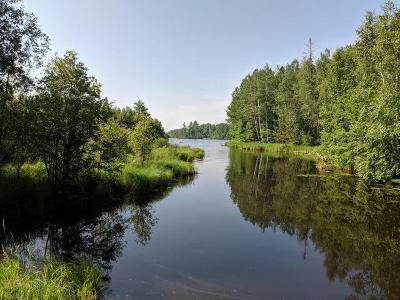 If you are looking for woods and water to build your Northwoods dream home or cabin, this is it! Here, enjoy substantial frontage on 1.622 acres of land along the shores of Byhre Lake! 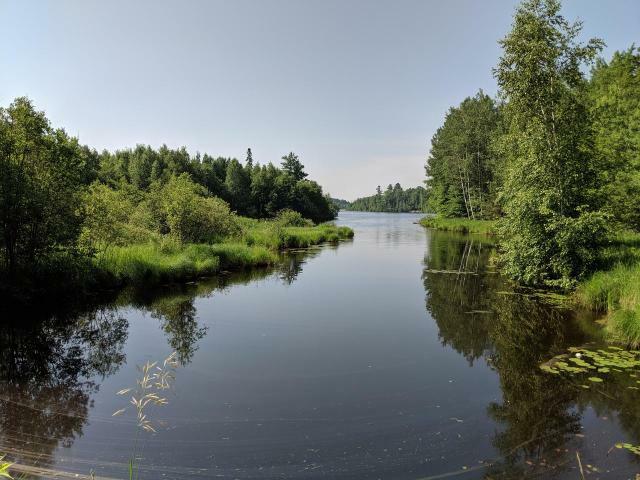 This property offers peace and privacy, with direct access to 1, 000s of acres of Chequamegon National Forest across the road! Here, enjoy easy access to snowmobile and ATV trails with a location minutes from downtown Park Falls and an easy distance from Mercer and Minocqua.